High-yield toner cartridge is specifically designed to ensure print quality with crisp, vibrant output from the first to last page. Easy-to-install cartridge provides cost-effective, reliable operation and sharp, professional results every time. 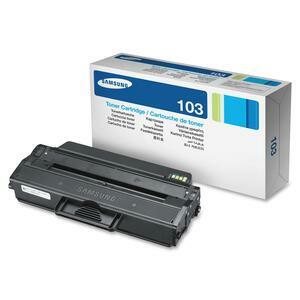 Cartridge is designed for use with Samsung Printers ML-2955ND, ML-2955DW, SCX-4729FD and SCX-4729FW. Cartridge yields approximately 2,500 pages.